On Sunday, the 10th of February, I held a live session on graduate school admissions and scholarships on my Instagram Page (amaka_og). 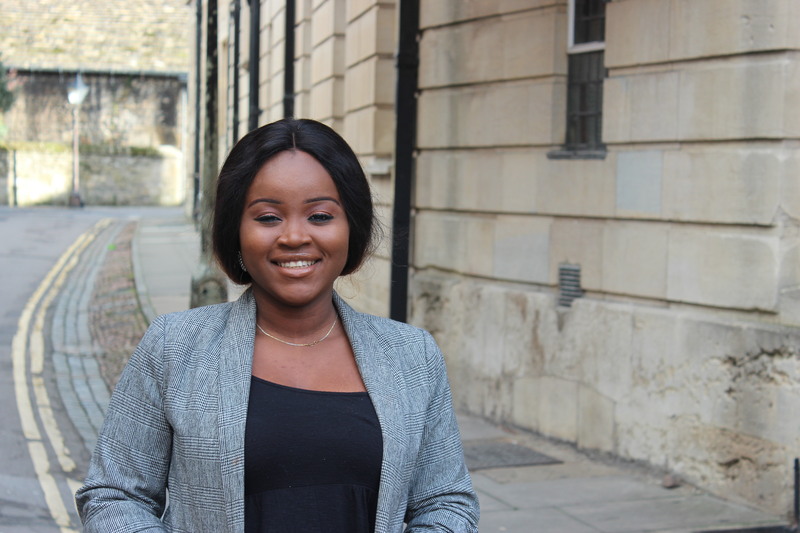 Based on my experience getting into competitive graduate programmes at the London School of Economics (LSE) and the University of Oxford and also getting a 100% full scholarship to study at the LSE; I shared relevant tips and advice on how to strategically apply to top-ranked programmes, write a winning personal statement and apply for funding. Previous The 2019 Nigerian Presidential debate – what we learnt from the third way candidates.